At fifteen I was suffering from depression and anxiety. By sixteen I was contemplating suicide and could not see how things could get any better, or worse, than what they currently were. I was simultaneously numb and in agony. 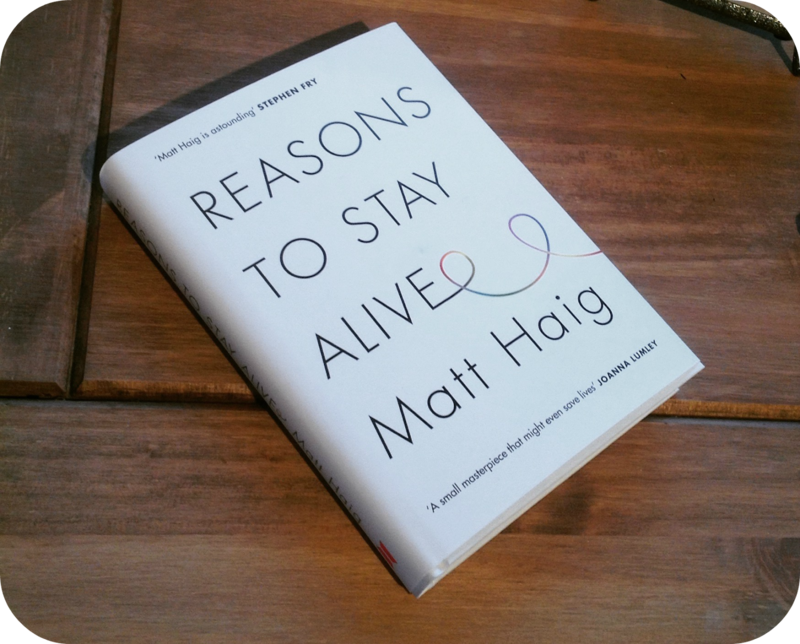 At twenty I am finally happy and content with my life, but it has not been an easy ride; I have absolutely no doubt that, had this book been available five years ago, my depression would not have been miraculously cured. I would be the same person, but I would have had hope. This book will stay on my bookshelf for a very long time. It was incredibly humbling to read and I will be recommending this to the people I know, including you! To reiterate what many others have said before me: This may be the most important book you will read this year.